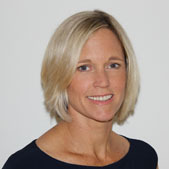 Helen has worked within the Insurance Industry for the past 11 years. Initially working as a claims handler, before being promoted to a managerial position in 2015. Outside of work, Helen enjoys spending time with her partner and their dog Theo. 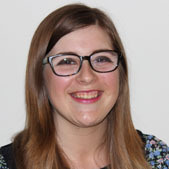 Megan, has recently been promoted to the membership team's Technical Membership Advisor after being with BABTAC for two years. Meg was originaly from Cornwall and worked within the fashion industry in customer service for seven years. 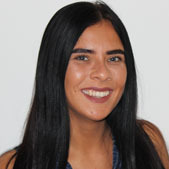 She loves fashion, travelling and food and often makes the whole team hungry by discussing what she fancies for dinner! Joy's previous career was in financial services, rising to management level and being responsible for 70 staff members when she took the opportunity to escape the rat race and change track. She is now qualified in Reflexology, Massage, Hot Stone Therapy, Thermal Auricular and Facials. She thoroughly enjoys treating clients and she gets as much back from them as she puts in. Joy Works two days a week in our membership team. Charlotte brings 10 years of Customer service experience to the team and loves building relationships with our members. She loves fashion and having beauty treatments with pedicures being one of her favorites. 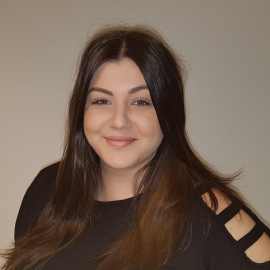 Imogen is the newest member of the membership team and brings with her Level 2 qualifications in hair and beauty. Imogens favorite treatments include manicures, pedicures and hair colouring. 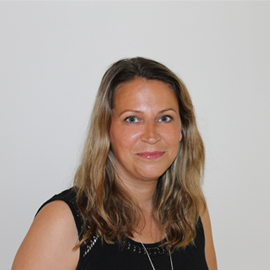 Andrea Schubach, Head of Marketing. 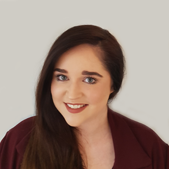 Having moved from South Africa four years ago, Andrea is coming back into the workplace and brings with her immense experience of marketing of membership associations. Her last role was as Marketing Director of an Association of Residential Communities which she joined when it was a start-up and now has a 75% market share of the high end residential estate industry in the country. Andrea lives in Toddington and has two children at school in Cheltenham. She also loves sport, photography, reading and cooking. Kate Pullin, Digital Media & Marketing Executive. Kate has been with the company for 3 years and has recently been promoted to her current role. She brings with her a wealth of experience in graphic design and web development and has already proved to be a great asset in the marketing department. In her spare time Kate is a retained Firefighter for Gloucestershire Fire & Rescue Service and has three children in full time education. Vicki Thomas, Short Course Accreditation Coordinator. 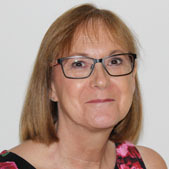 Vicki started working for BABTAC in 2016 as a membership advisor and has now been promoted to Short Course Accreditation Coordinator. 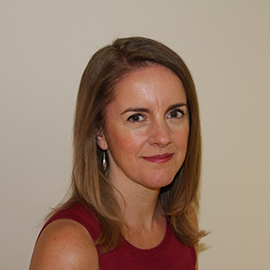 She provides administrative support and advice to our Accredited Short Course providers. 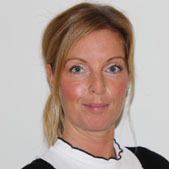 Vicki is a fully qualified Spa Therapist and enjoys providing treatments in her spare time. After leaving school with 12 GCSEs, Lindsey joined the company as an apprentice in 2014. 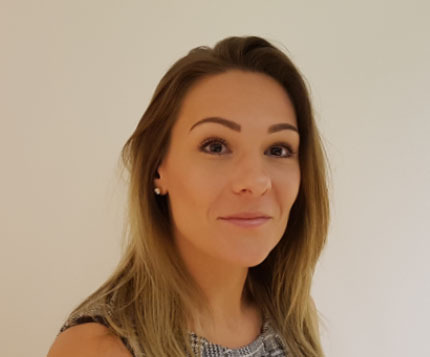 Prior to working in Finance, Lindsey gained an understanding of all departments within the organisation and now has a broad spectrum of skills to enhance her position as a full time Finance Assistant. Lindsey supports Nicola with all the day-to-day tasks involved in keeping the finance department running smoothly. In her spare time, Lindsey is an excellent golfer (Par 10! ), loves to read and enjoys spending time with her family. She is also a keen blogger and a massive Taylor Swift fan!